unique culture of Augmented Intelligence. Robust AI solutions with cognitive advantage. With the current wave of AI innovation and acceleration, enterprises need a partner who can simplify AI to deliver business outcome, redefining their business models and engagements. 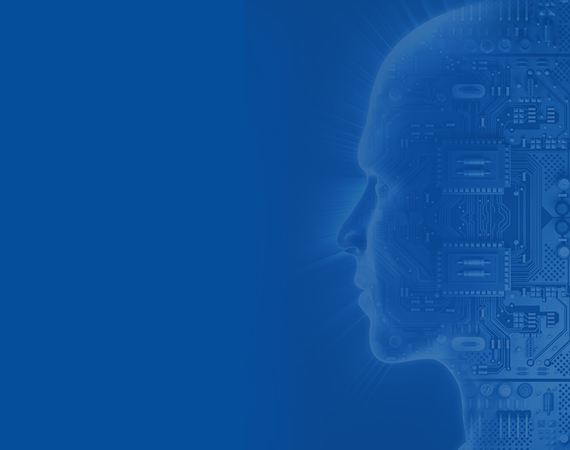 Quosphere’s state-of-the-art Artificial Intelligence and Cognitive capabilities allow you to unlock the true potential of AI and easily solve complex business challenges. Quosphere has the ability to address wide spectrum of enterprise demands. We embed intelligence into various situations and context, that help deliver seamless customer experiences, focusing more on innovation and strategic decision-making. Business-led automation for smarter and faster workflows. Most organizations have operational areas that need to go through time-consuming business processes that are rule-based and do not require human judgement. Quosphere’s RPA solutions offer software robots that can either replace or augment humans for manual processing of specific tasks, automating them round the clock. Boost security and surveillance intelligently. Quosphere provides a comprehensive intelligence, security and surveillance capabilities using facial recognition, advanced search from multiple camera types. Our platform is capable of identifying and monitoring the behavior of multiple objects per camera view, both indoors and outdoors. 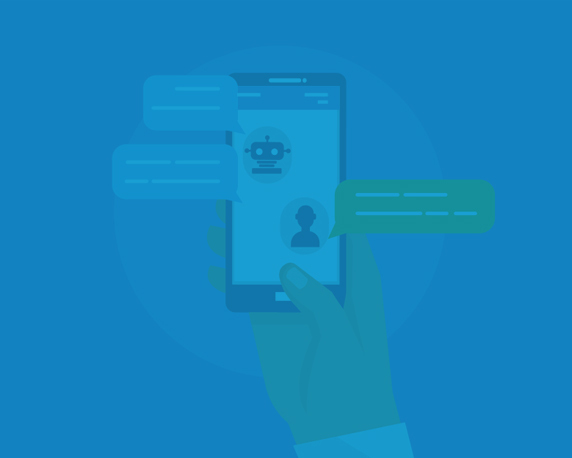 Empowering conversational engagements with AI. Quosphere’s conversational AI platform help organizations create transformative conversational solutions to boost revenue streams and enhance operation efficiency company-wide. Our platform helps break the wall between your data and who can access it, providing powerful insights and analytics on the go. Innovate processes and workflows with ML and AI. 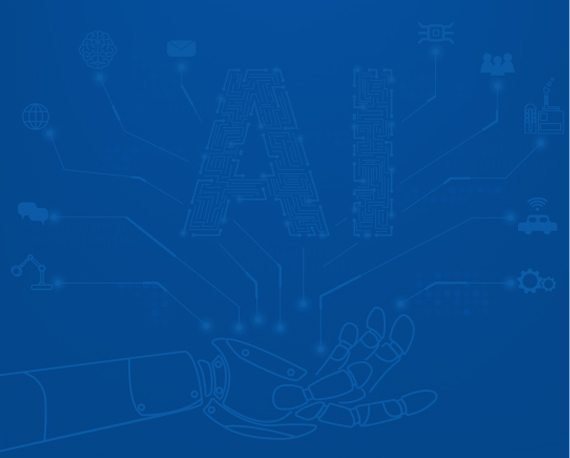 With advancements in algorithms capabilities along with substantial increase in data availability, Quosphere has helped clients open doors to innovative real-world applications of Machine Learning. Using Machine learning with AI, we have focused on building robust systems that has the ability to improve their customer experiences. 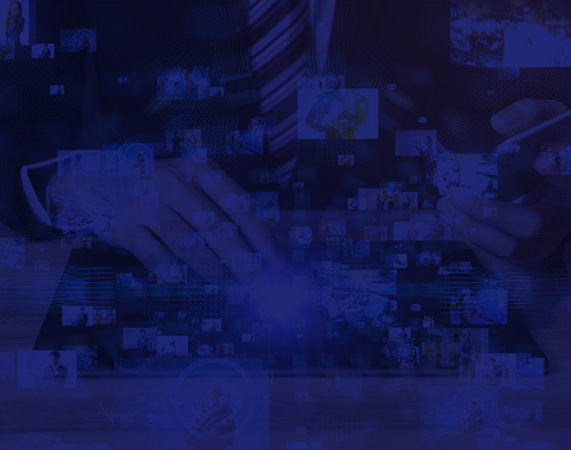 Gain valuable intelligence from Voice-driven channels. Deliver personalized customer experiences with Quosphere’ s engaging voice-driven analytics platform. Individualize your interactions with your data using industry leading platforms like Amazon Alexa or Google Assistant to leverage your data like never before.